Sono Music Springfield – get 2 bonus lessons! Kickstart your progress! Mention this offer when registering. As a special introductory offer to new clients at Sono Music Springfield we are happy to provide you with 2 free bonus lessons* if you commence DRUM, PIANO or VOICE lessons with us in January and February 2019. Terms: Bonus lessons limited to 1 per week, equivalent in duration to your regular lesson. Available to first time clients only and not available with any other offer or discount. *Bonus lessons are IN ADDITION TO your weekly paid for appointment.  Sono Music Indooroopilly – get 2 bonus drum lessons! As a special introductory offer to new drumming clients at Sono Music Indooroopilly we are happy to provide you with 2 free bonus lessons* if you commence DRUM lessons with us in January and February 2019.